You count on your Ram model to work hard for you, and the parts center at Gupton Motors Inc ensures it lives up to your expectations. Our Ram parts center in Springfield, Tennessee is the only location you need for genuine Mopar parts and accessories. Designed expressly for your make and model, our parts deliver quality that lasts – and performance that excels. 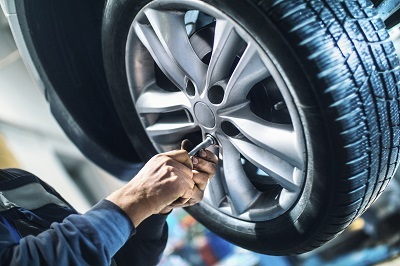 Get extra peace of mind with the protection of parts warranties and know that your vehicle will be primed to take on every mile and every load. You’ll find all the Mopar parts and Ram accessories your vehicle could ever need at Gupton Motors Inc. Get a speedy repair with a new transmission, HVAC system, or catalytic convertor. Upgrade your driving experience with customized car accessories. Or stay on top of routine maintenance with a new battery, air filter, or wiper blades. 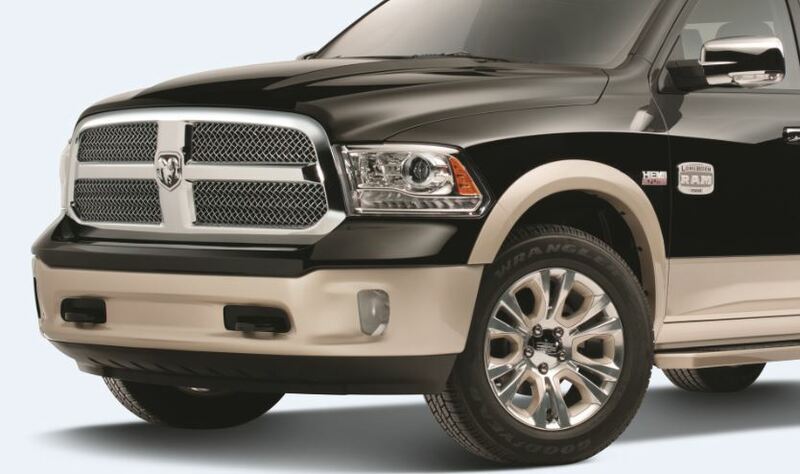 Our Ram parts center in Springfield, TN makes it simple to give your vehicle the quality it deserves. How to Order a Certified Ram Part from Gupton Motors Inc.
Simplify your parts-buying experience at Gupton Motors Inc. Our Ram parts center in Springfield, TN has everything your vehicle needs, from a new radiator to headlights. With the expertise of our certified Ram technicians, you know you’re getting a car parts solution that has staying power.